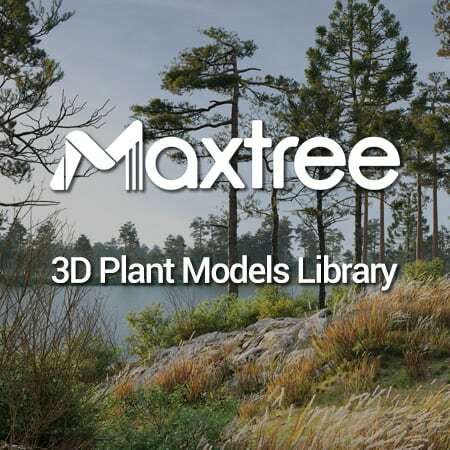 Anna Sinnica of Evermotion , presents the following tutorial, with 25 minutes of video, and the entire process for modeling a plant in 3ds Max. This model is part of the collection Archmodels vol. 141, available here.